Fruitzaam - Fruit op het werk van Fruitzaam is voedzaam en duurzaam! The site is using two themes, one child and one parent. The child theme is based on the parent and often custom to the site. The parent theme is Bridge theme by Qode Interactive . Last updated 26 July, 2017. 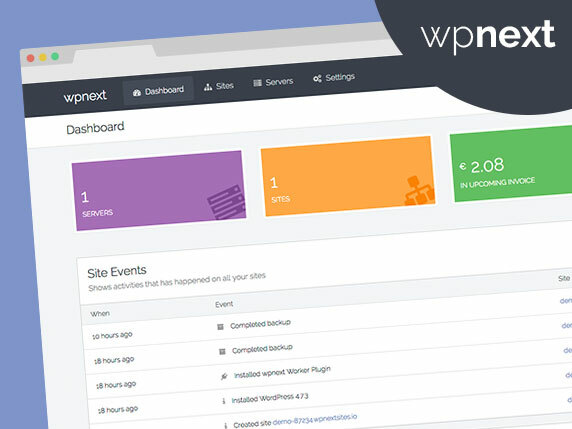 We found 2 theme and 7 active plugins on this site. Link to this page.